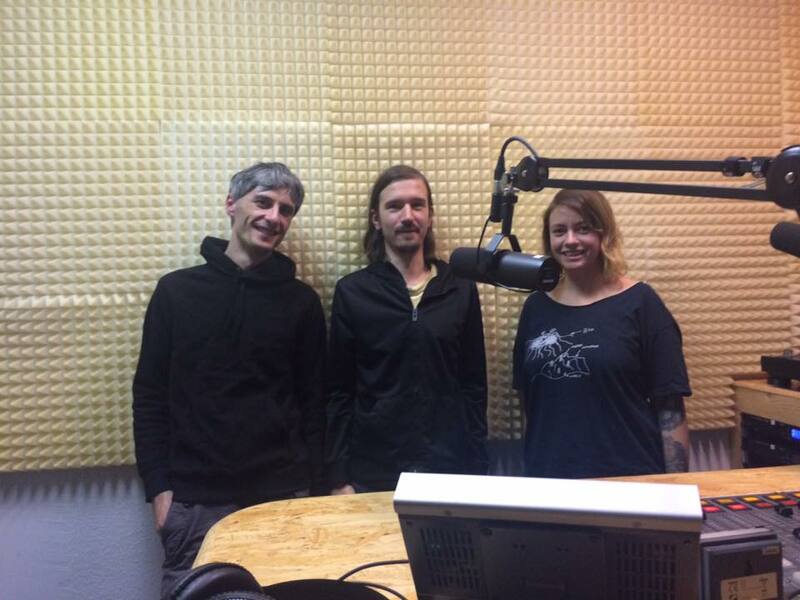 I welcome artist Lily and philosopher Laurentiu to the new Radio Blau studio! We discover music in Wittgenstein’s writings, wrestle with nutria for field recordings and play What’s That Grind! My “grind” spin-off “band”: kubshowerhead.bandcamp.com.